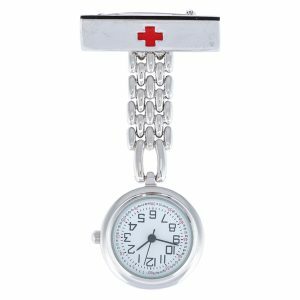 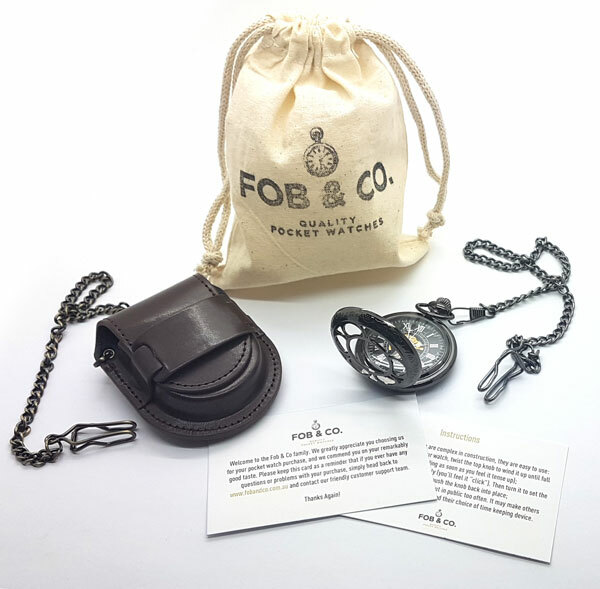 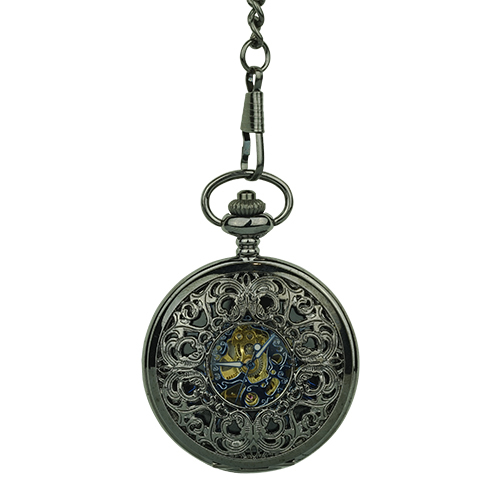 Blue Accent Black Metallic Filigree Fob Watch - Fob & Co. 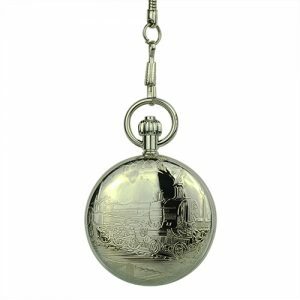 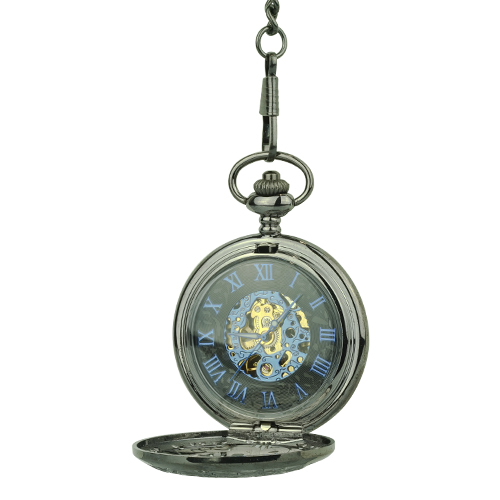 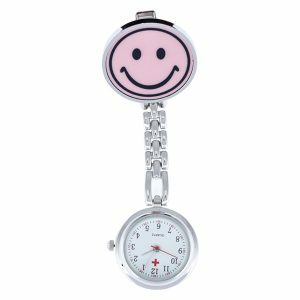 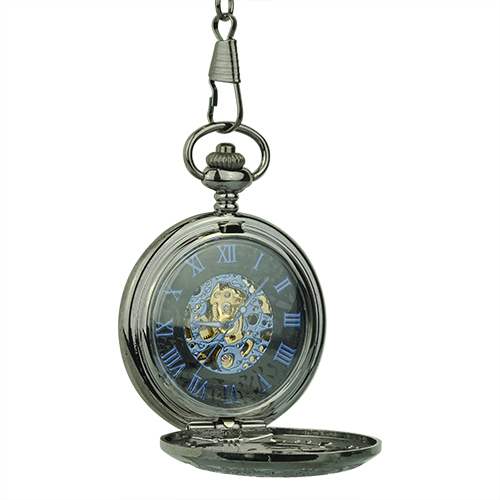 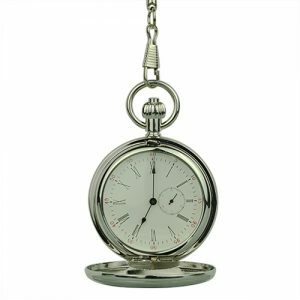 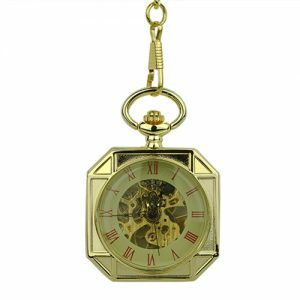 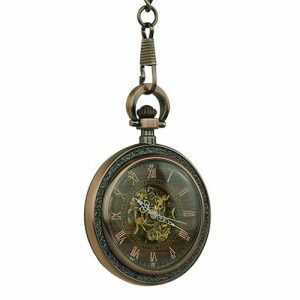 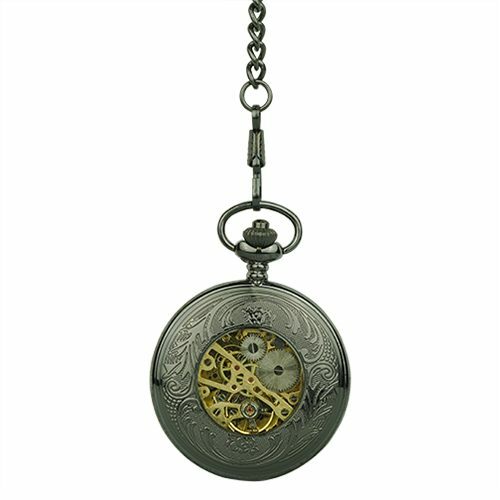 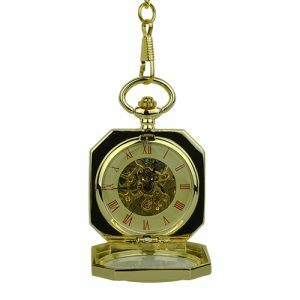 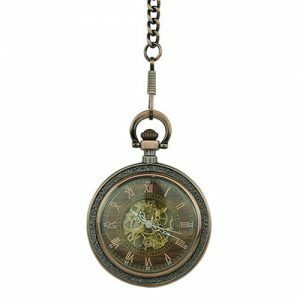 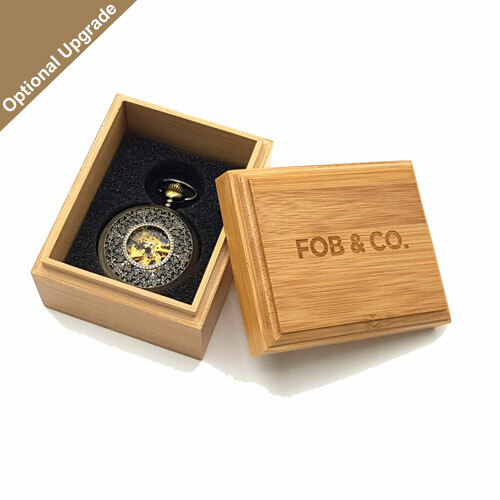 Enjoy a Victorian designed front cover with a hollow centre that reveals a gold skeleton when you choose this handsome pocket watch! 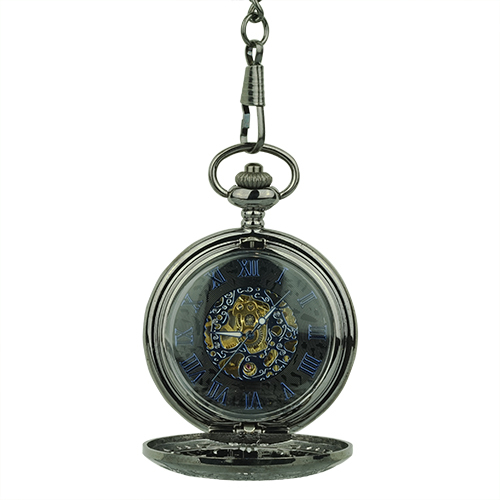 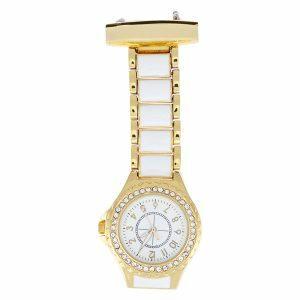 The inside features blue Roman numerals on a black background and a golden skeleton brimming with blue vines topped by teardrop crystals.